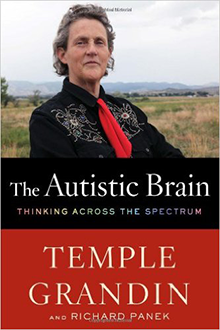 The remarkable Temple Grandin—college professor, bestselling author, and well-known autistic adult—has written a new book detailing the latest in autism research. 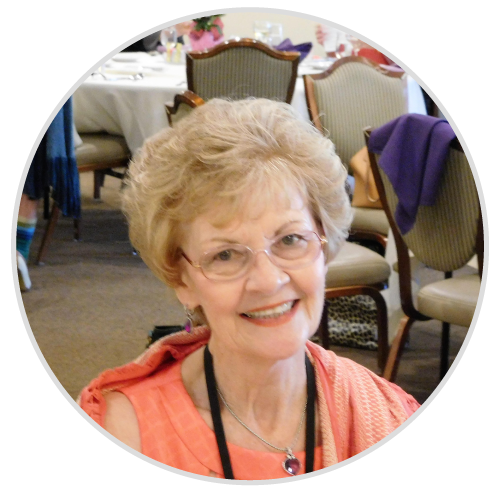 With co-author Richard Panek, she discusses recent breakthroughs in autism research and weaves it into her personal experiences living with autism. This is a phenomenally interesting book for anyone interested in learning more about autism, its symptoms and hallmarks, and its possible causes and treatments.